Your new fence deserves to stand strong against any element. We have seen Colleyville grow from a small town to what it is now. Since 1964, Rustic Fence has been creating and installing masterful fences in Colleyville for both commercial and residential areas. 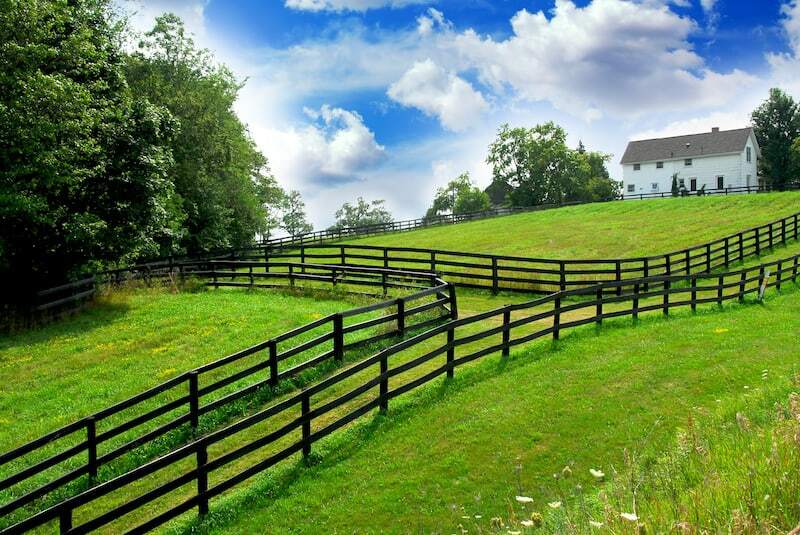 With years of expertise and countless satisfied customers, Rustic Fence is ready to help you! For over 50 years, the South family has been operating Rustic Fence to provide Texas areas with the highest quality fences possible. Some of the largest customers include Six Flags and the Texas Rangers. Even with such big partners, Rustic Fence is ready to help properties of any size to get the best fences in Colleyville! Our goal is simple: to create an install amazing fences for residential and commercial areas. To do this, we provide expert assistance to accommodate all of our customer’s needs and desires. Our team is comprised of hard-working professionals to ensure that your new fence is crafted with the best materials by the greatest workers in the industry. For installation, our team works quickly yet safely to make your fence stand strong. Our fences are designed for numerous property types and from a wide range of materials and styles. We work with everything from iron fences and gates, chain link, and wooden privacy fences, to slide and swing gate operators. Every customer desires a different fence, and it’s our pride to make it perfect! If you want a customized fence, contact Rustic Fence today to get the best fence in Colleyville, TX! We know you will be satisfied, and that’s why we offer a strong guarantee on all of our products and services. With 50 years serving satisfied customers throughout Texas, we’re excited to craft and install your next fence!